Chris Brown and Prodigy. 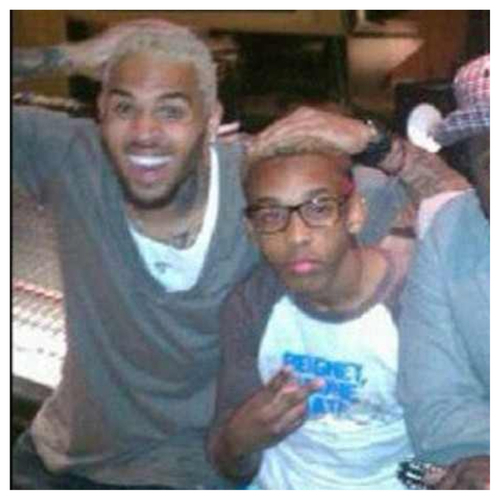 i प्यार this pic of prodigy and chrisbrown aww. Wallpaper and background images in the माइंडलेस बिहेवियर club tagged: mindless behavior prodigy chrisbrown.